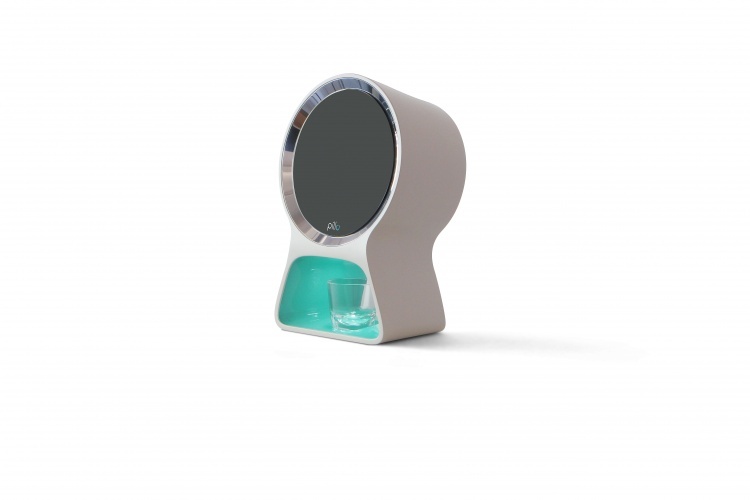 Pillo is a robot which uses artificial intelligence to dispense medication and respond to people’s health queries through voice activation. 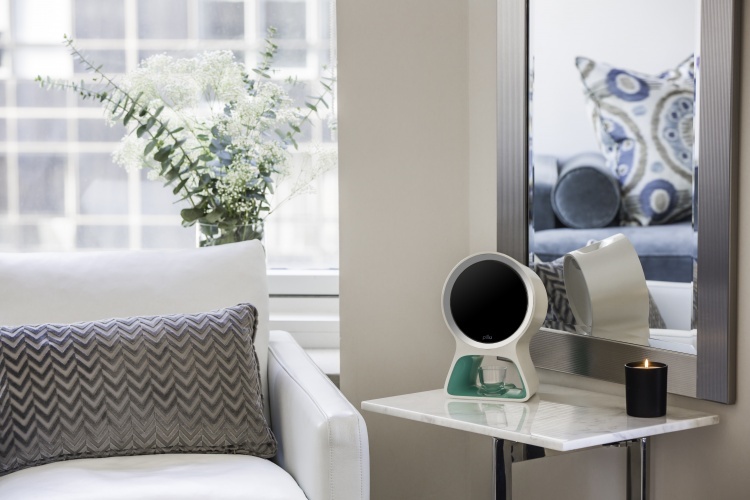 A home robot has been invented that can help consumers take care of their health through providing them with medical advice and dispensing their medicine. 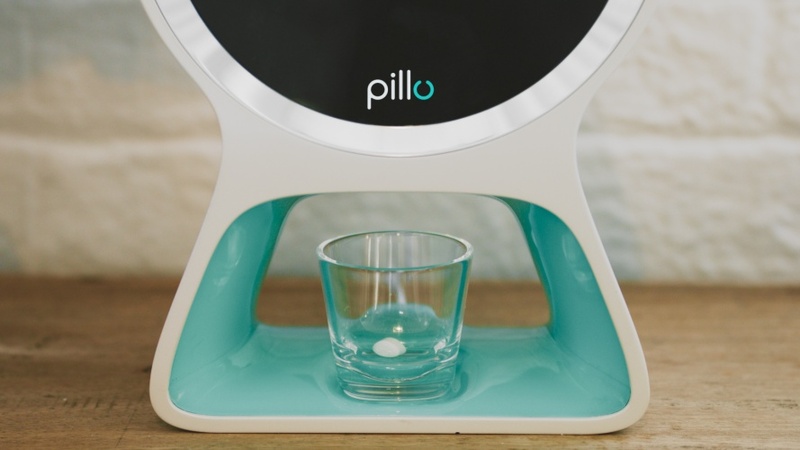 Pillo can hold up to four weeks’ worth of medication which it will distribute to the user’s needs. Pillo can also sense when you are running low on and pre-emptively order new medication. If you have a health related question Pillo can connect you with a healthcare professional using its HD screen. It will also give you gentle reminders to make sure you stay on track with your medication and health goals. 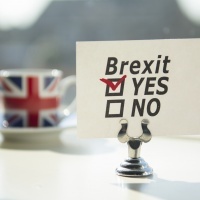 However, he adds the device is also well-suited to a care-giver, fitness enthusiast or someone who wants to take better care of their health. The robot uses facial and voice recognition in conjunction with an ability to learn. 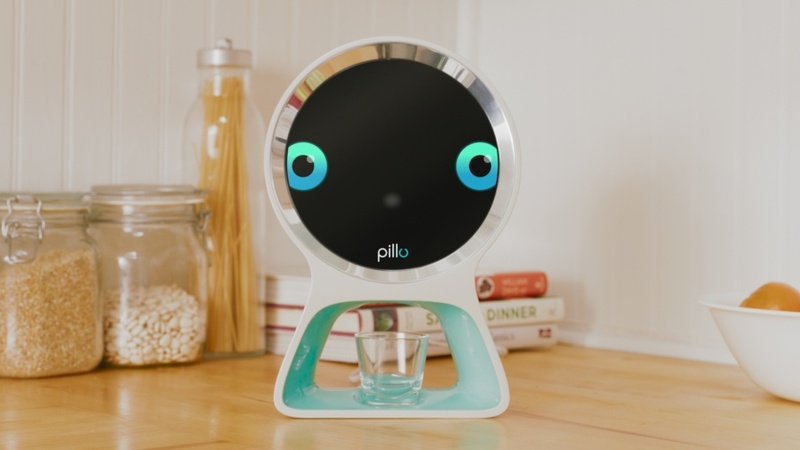 This means that Pillo will not only respond to commands but will also gradually be able to proactively care for a whole family each with different needs. Pillo comes with a mobile app allowing allows consumers to receive personal notifications straight to their phones. The machine’s hard outer-casing makes it tamper-proof, says the company, and it also has a finger-print scanner for extra security. Its added extras include an ARM – based processor, touchscreen, HD camera, multiple microphones, speaker, wif-fi connectivity and bluetooth. 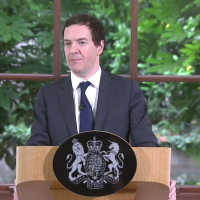 In the event of a power cut a lithium-ion battery will kick in making sure the devices continues to work. 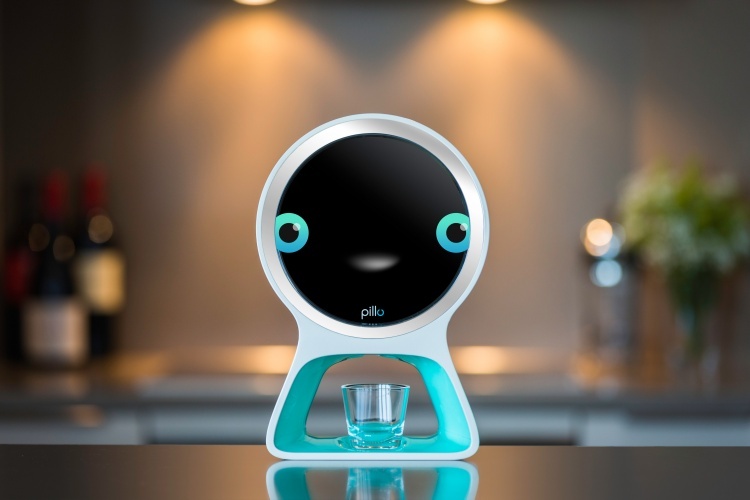 Pillo is a platform built on Android so developers will have the opportunity to continue to imagine new ways to integrate the robot into people’s daily healthcare routine. The robot can sync with other devices such as blood-pressure monitors, smart watches and digital scales. This will enable the user to get a holistic picture of their health and adjust their healthcare appropriately. The team behind Pillo are based out in New York and Genoa in Italy. 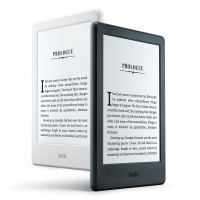 Will new Kindle fonts change our relationship with the e-reader?